RUBIRIZI – Police in Kigezi region have arrested three Uganda Wildlife Authority (UWA) rangers working in Katunguru, Rubirizi District in connection with the death of their colleague Sgt. Philemon Asasira who was shot last week. According to Kigezi region police spokesman Elly Maate, Sgt. Jimmy Kisembo, Cpl Nicholas Niwanyijuka and Pte Emmanuel Ewuku are being detained at Rukungiri Police Station to help in the investigations. Asasira, 33, was attached to Queen Elizabeth National Park Conservation Area. He was shot last Friday around 8 pm in a scuffle with suspected poachers in Rwesigiro village in Bwambara Sub County Rukungiri District. Sgt. Kisembo, Cpl. Niwanyijuka Pte. Ewuku and Sgt. Asasira were in an operation pursuing poachers in possession of ivory, and the later was reportedly shot in the process. Police said the rangers received intelligence information that someone was selling Ivory. They disguised as buyers and were led to the point where it was being kept. “It’s from there that UWA staff decided to arrest (George) Sabiti (the seller ) and in the process they realized that he had other people hiding, that’s when the armed staff with a pistol started shooting in the air to scare them off and the Sgt who was struggling with the suspect was shot,” Mr Maate said after the incident. 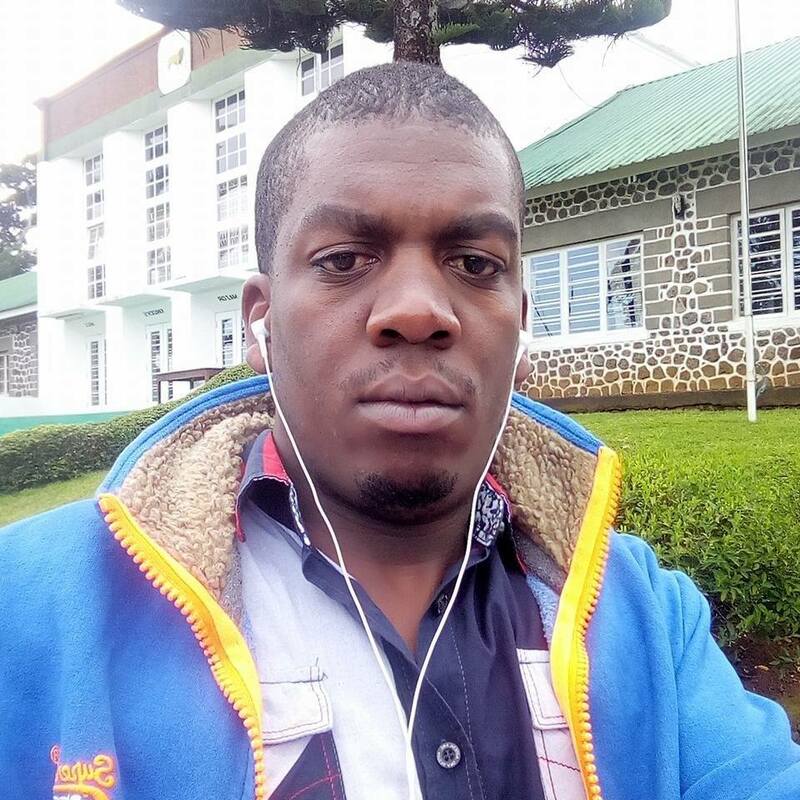 Asasira was rushed to Bikurungu Health Centre III in Bwambara and later taken to Nyakibale Hospital where he died from shortly after being admitted. Mr Maate said that circumstances under which Assasira was shot remained mysterious and his colleagues have failed to explain. “Suspects are being held at Rukungiri police station to help in investigations. It’s very unfortunate to lose security personnel under such unclear circumstances. The police investigations are going on to establish the type of gun used to murder the deceased, by which person and under which circumstances among many other things. After our inquires the culprits shall be dealt with accordingly,” Mr Maate said on Tuesday.